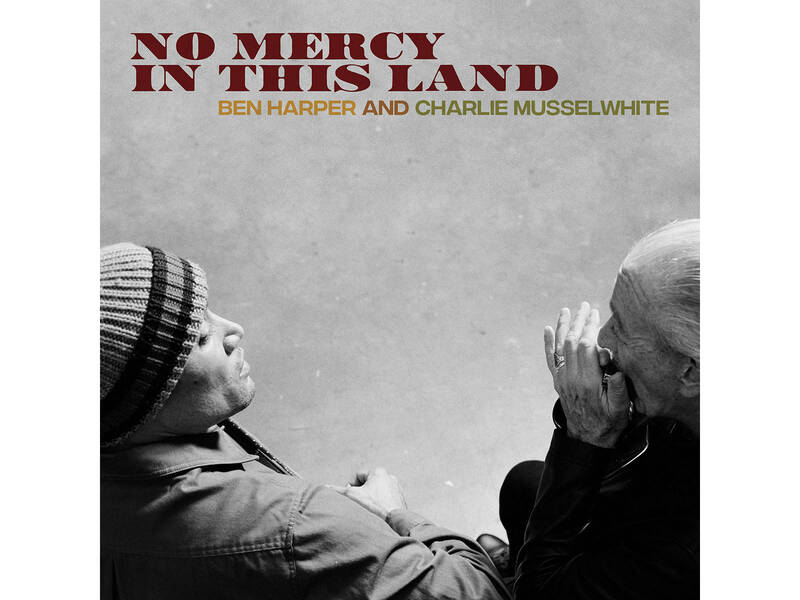 ‘No Mercy in This Land’ is available now, order here. The duo are currently on a worldwide summer tour including headlining sets and festival performances at Australia’s Splendor in the Grass and the legendary Newport Folk Festival. All upcoming tour dates are listed below. Back to the place where it all began.